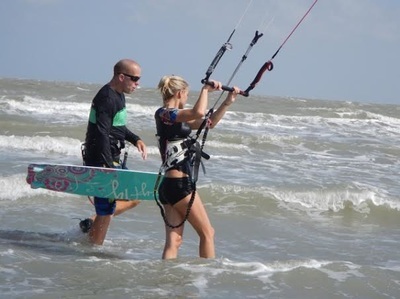 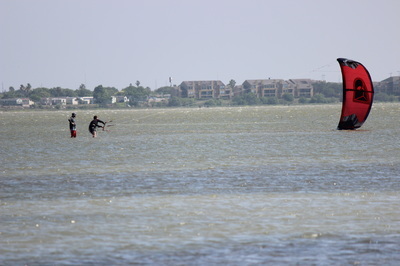 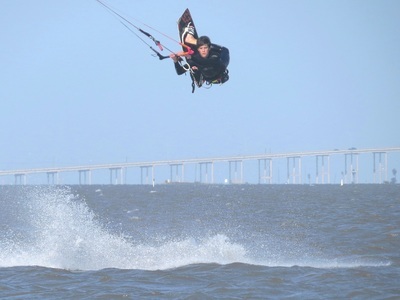 361KITE offers kiteboarding lessons led by PASA Certified Instructors in the Corpus Christi and South Texas areas. 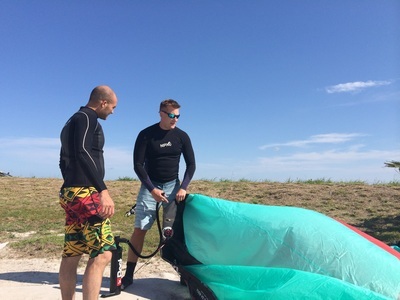 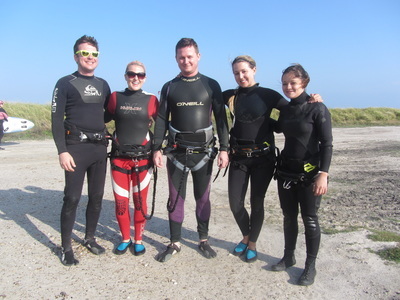 We have a variety of lessons for all types of riders from the beginner and intermediate to the advanced boarder looking to improve their skills. 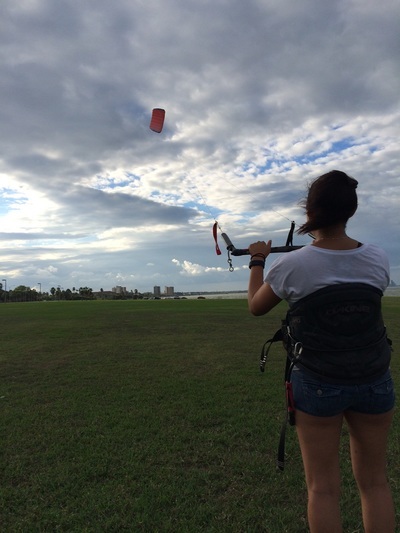 CONTINUING KITE $100/HR 2HR MIN.